ZenApp is now availble for Mac OS. Even more likes on Instagram! Here comes a function of mutual likes. Be the first to read our news and know about service promos, feel free to be lucky. Do you want to know how your content could have a bigger reach without too much effort? 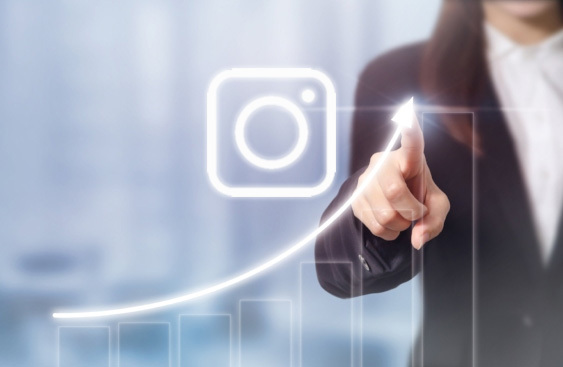 All you have to do is to follow these 4 simple methods that will help you grow your Instagram account. You can easily see the results by measuring your Instagram insights. So you’ve taken a brilliant photo and uploaded it to your Instagram page. Now you’re sitting and waiting for comments and valuable likes. It’s really great when you feel that your brand is popular in social media and you want such joy to be endless. Promotion through Stories helps to increase the attendance of your account. However, everything must be done wisely, otherwise, there will be no effect from the creation of the Stories. 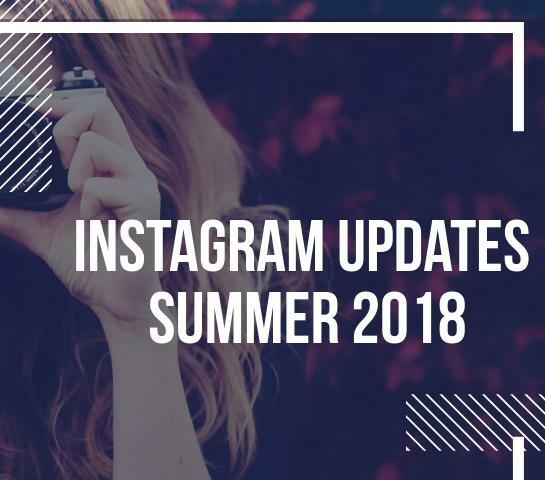 This article describes Instagram updates 2018, designed to improve the program, as well as the quality of the service of selling goods through the online platform. Instagram 2018 trends. How make a random visitor to follow? Social networks are called the best instrument to attract new clients. 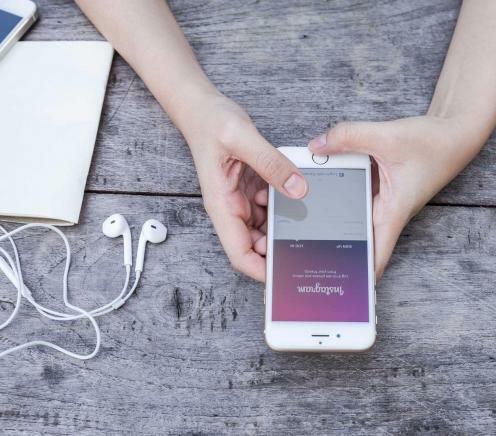 For example, only Instagram has 1,1 billion users and this number is still growing! A lot of various trends are developing well. Some of them are temporary, but others become good ones. Work of algorithms Instagram - what is the secret? Today we will talk about six key factors affecting the sorting of posts. They were introduced by the company in order to offer users the most interesting as well as relevant posts, and not just the content that was published last. 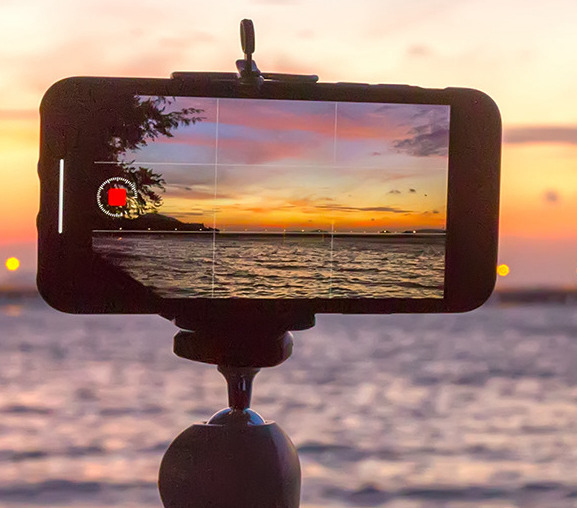 Learn how to define and find your target audience with the help of internal Instagram capabilities and third-party services. 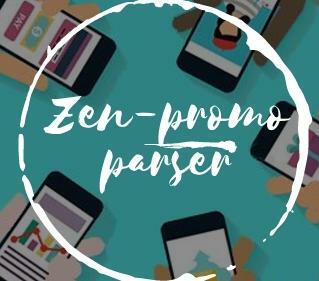 Zen-promo represents a new service - a parser that helps to process large amounts of information in a short time, thereby facilitating the lives of Instagram users. 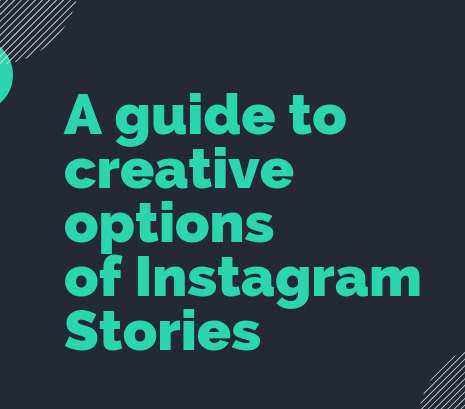 The article about features and options of Instagram Stories. The guide helps you to use the program effectively. 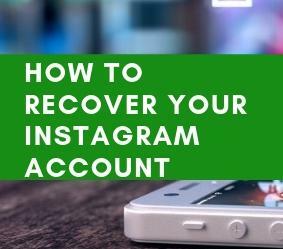 If your personal or business Instagram account was disabled or blocked for any reason, there may still be a chance that you’ll get it back. 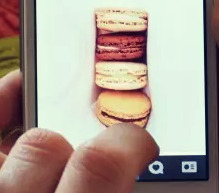 When done properly, Instagram can become a huge asset to your business. 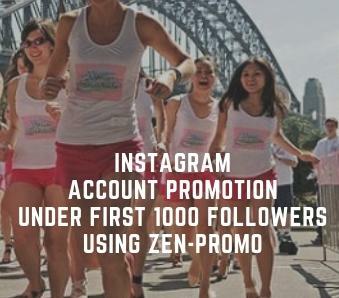 The truth is, growing your Instagram followers takes a healthy dose of effort and strategy. 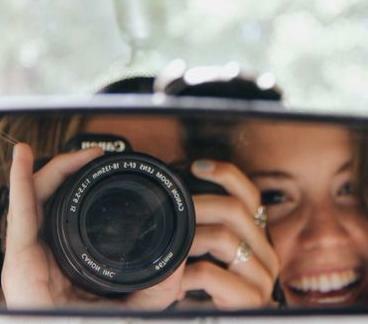 Can we have perfect Instagram accaouns, like celebrities do? Probably not. 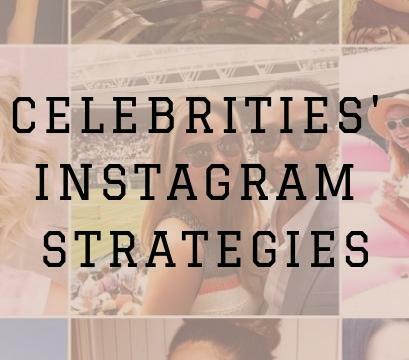 But we can learn from their strategies and make our Instagram accounts more popular! Parser is an effective tool for development and promotion of Instagram-account. 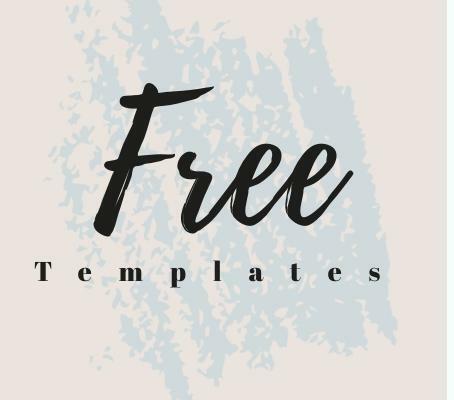 This mechanism allows you to quickly get plenty of devoted subscribers, promote your personal or commercial page and attract the target audience. Spamguard - a unique tool for cleaning Instagram account from unwanted foreign users. Instructions and recommendations. Instagram is a social network where people are communicating and meeting. True fans continuously observe the life of heroes and heroines, devotedly commenting on every sigh of an idol, is it a person or a brand. Photos and videos with the simplest caption made by a fairly popular media character will be rewarded with millions of views and thousands of enthusiastic words. Your message has been sent to the technical support. We will consider it and respond to you within 24 hours. Is it your first visit? *It is necessary to input the real email. All notifications will be send to it. You can renew the password of your account only with your email. Email with new password sent to specified email. If you don't see this email in your inbox within 15 minutes, look for it in your junk mail folder. If you find it there, please mark it as "Not Spam". We strongly recommend to Install ZenApp application from your personal cabinet, synchronize it with your Zen-promo account and leave it turned on. This will greatly increase the chance of successfull verification. After completing these steps, proceed to verification, but only in this modal window! Before entering the verification code in this window, do not log in your account on other devices! ATTENTION! Before entering the verification code in this window, do not log into your instagram account on other devices! We received a request from Instagram to add a phone number to account . Instagram sent an SMS with a six-digit confirmation code to the phone number email associated with the account . This is a standard procedure. Enter this code in the form below and click "OK". Or change the phone bindings by clicking on "Change number"
Just one step to happiness! An message with a confirmation code has been sent to your email. To start work on the account, paste it into the form below and click "OK"
* Attention! when sending code to email - the code sent to phone will not be valid. You have two factor authentication enabled! A message with a code has been sent to your phone. To login into your account account, paste it into the form below and click "OK"